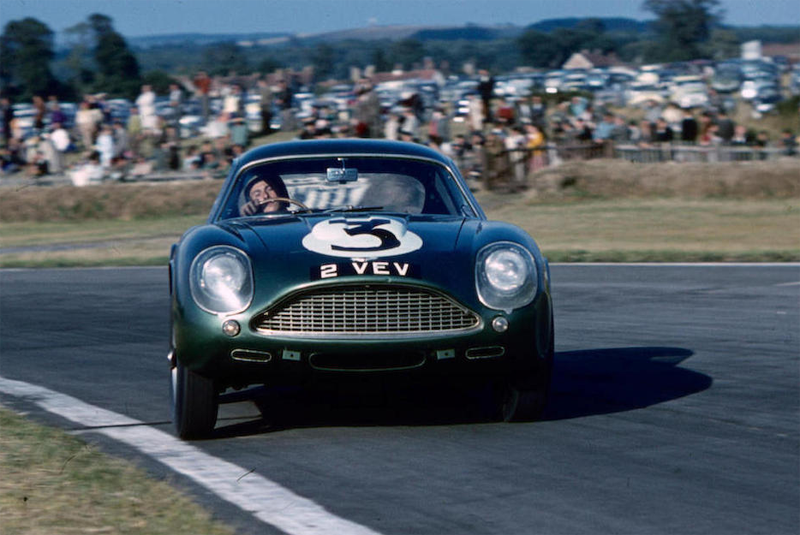 Bonhams marked its 50th Goodwood sale at July’s Festival of Speed by establishing a new auction record for the most expensive British car sold in Europe; the ex-Jim Clark 1961 Aston Martin DB4 GT Zagato selling to a European buyer in the room for £10,081,500. 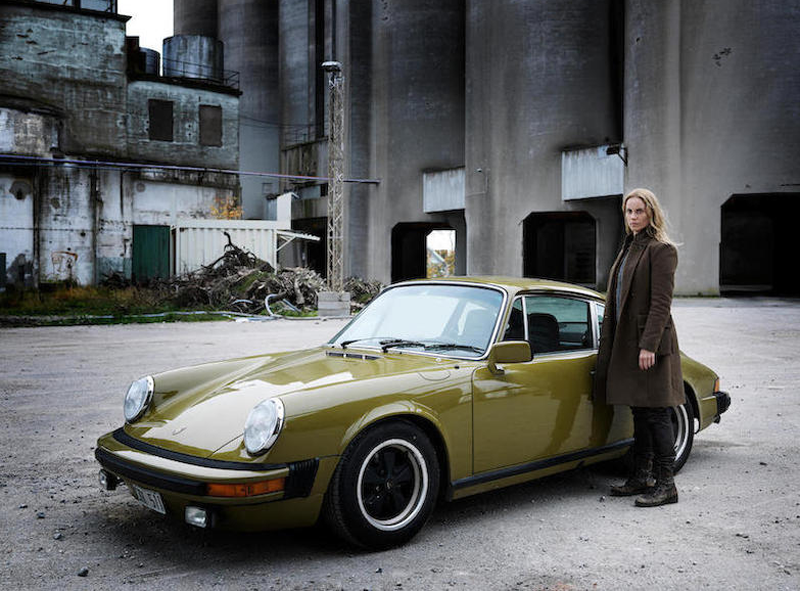 Also attracting plenty of pre-sale interest was the 1977 Porsche 911S from the 'Scandi-noir' series, The Bridge. Finished in a wonderful ‘70s shade of Jager Grun, the well-worn 911 smashed its £20,000 – 30,000 estimate, fetching an incredible £141,500 – with proceeds going to WaterAid. 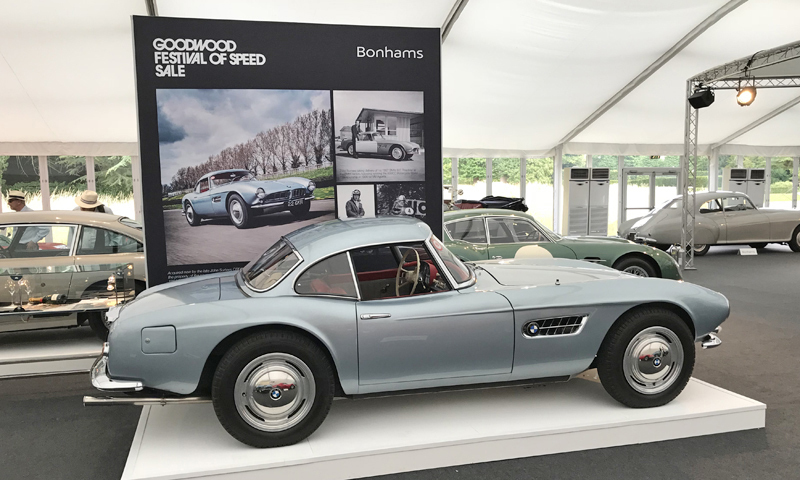 A 1957 BMW 507, owned from new by the late John Surtees, set a world auction record for the most valuable BMW ever sold at £3,809,500 – approaching double its lower estimate. Other strong performers included the ex-Scuderia Ferrari, 1935 Donington Grand Prix-winning Alfa Romeo Tipo B at £4,593,500 (estimate £4,500,000 – 5,000,000); a 550-km 2012 Bugatti Veyron Super Sport at £2,045,500 (estimate £1,700,000 – 1,800,000); and a 1962 Mercedes-Benz 190 SL at £158,300 (estimate £100,000 – 120,000). 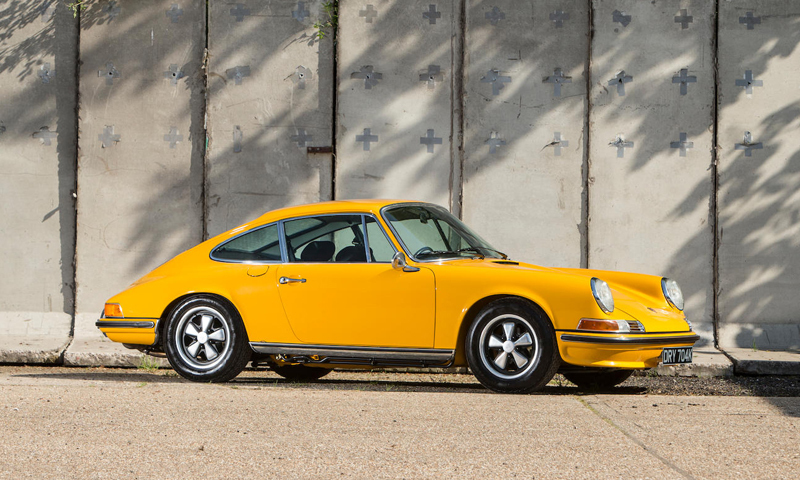 The concours-condition 1972 Porsche 911S 2.4 which was the subject of a nut-and-bolt restoration by marque specialist Paul Stephens in 2014 looked fabulous in its ‘70s colour scheme, making a well-deserved £166,700 (estimate £100,000 – 140,000). Both the Bond cars on offer changed hands above estimates. 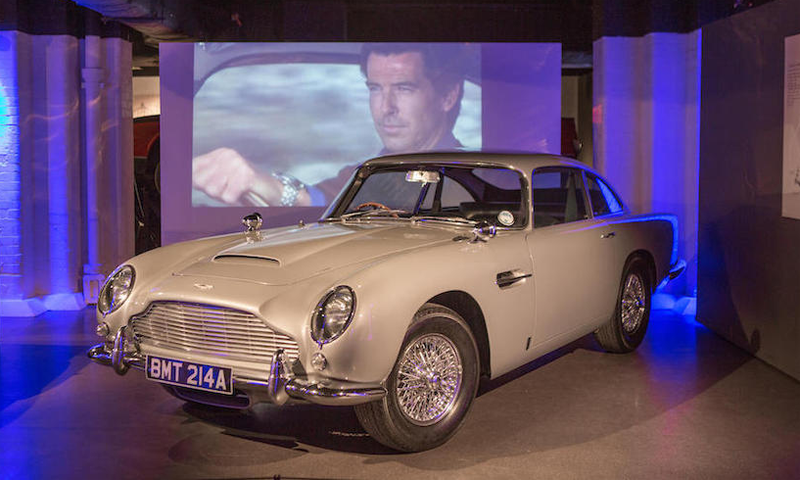 The 1965 Aston Martin DB5 driven by Pierce Brosnan in GoldenEye was sold to SPYSCAPE for £1,961,500 (estimate £1,200,000 – 1,600,000), while the 2014 Land Rover Defender SVX which was used in Spectre took £365,500 (estimate £220,000 – 250,000). 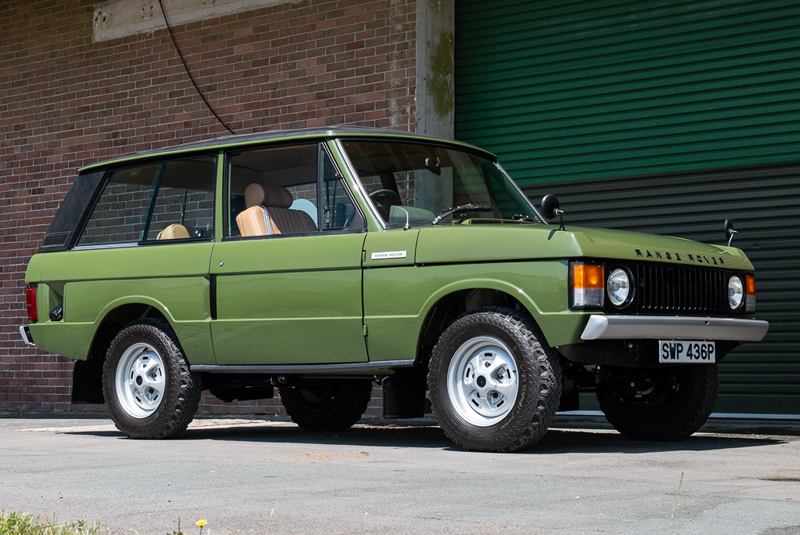 Bonhams reported a sale total of £32.05 million. Despite an unfortunate date clash with England’s World Cup quarter-final match on 7 July Historics’ top-sellers drew robust results. A recently restored 1965 Jaguar E-Type Series I 4.2 Coupe brought £145,600 (estimate £145,000 – 169,000); a one-owner left-hand drive 2012 Ferrari 458 Italia with 9,900km on the clock achieved £126,560 (estimate £105,000 – 125,000); and a three-owner 1961 Alvis TD21 Series I Drophead Coupe which emerged from a comprehensive restoration in 2014 went for £124,320 (estimate £98,000 – 110,000). 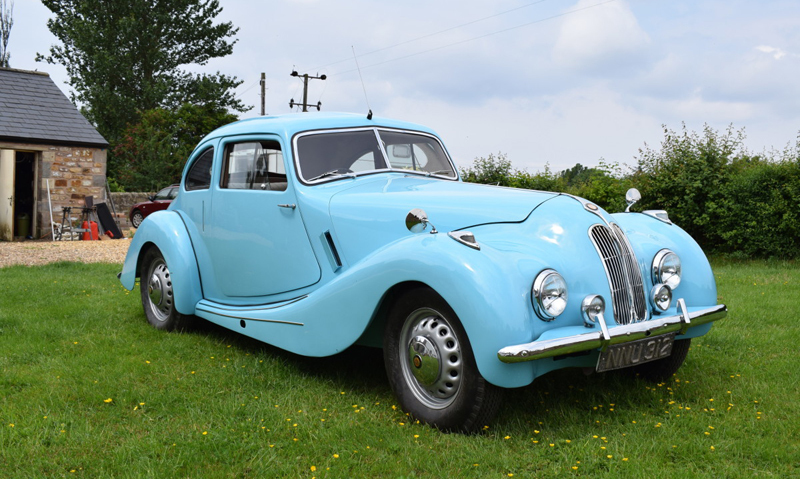 A 1949 Bristol 400, that required minor finishing to complete its extensive restoration sold for £57,200 (estimate £50,000 – 55,000) at Brightwells on 11 July. The sale also featured a Golf Yellow 1973 BMW 3.0 CSL which realised £88,000 (estimate £80,000 – 100,000); while a 1974 BMW 2002 turbo made £67,100 (estimate £60,000 – 80,000), and a 1963 Peel P50 in need of restoration soared above its £25,000 – 30,000 estimate, selling for £49,500. 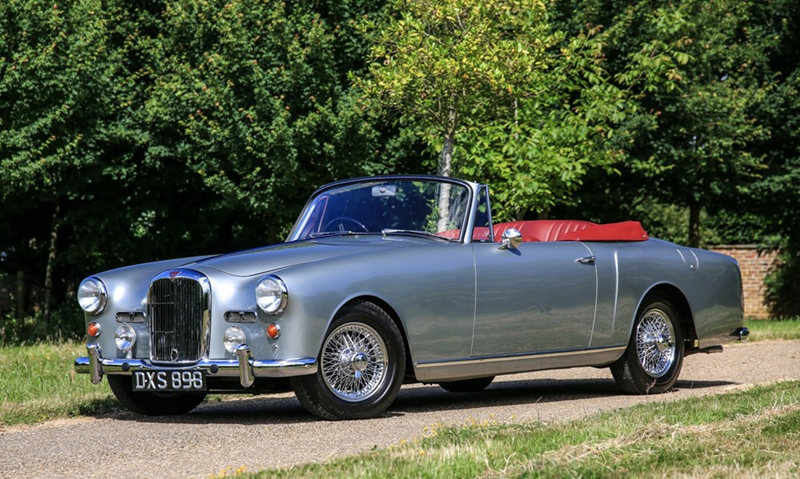 H&H’s 1938 Alvis Speed 25 SC Drophead Coupe crept above its lower estimate to post a sale at £77,625 – topping the results at the 19 July auction. 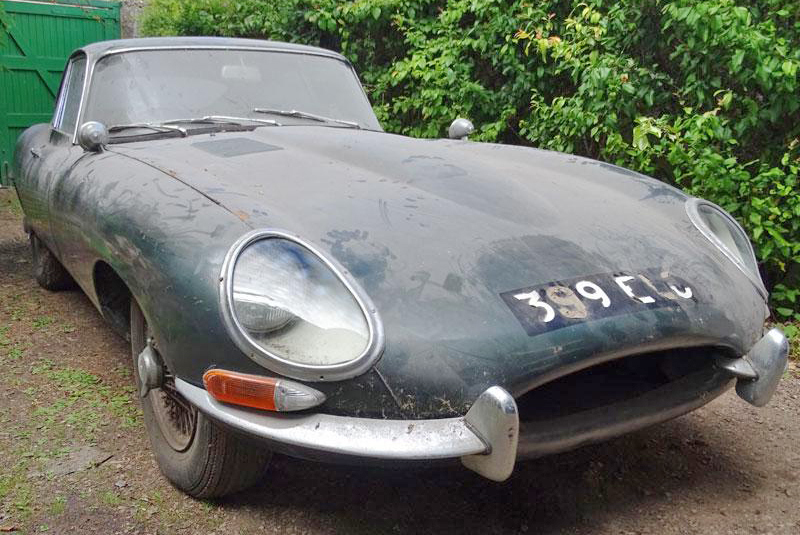 Elsewhere a ‘barn find’ 1962 Jaguar E-Type Series I 3.8 Coupe which had been dry stored for the past 35 years blitzed its £40,000 estimate, going for £75,375, and a 36,000-mile 1967 Mini 850 Super De-Luxe, in single-family ownership from new, took £15,525 (estimate £6,000 – 10,000). 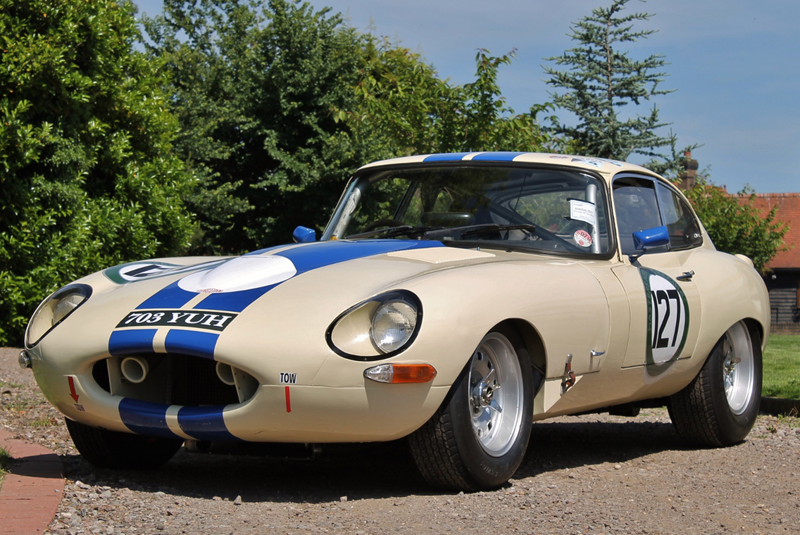 Notable highlights among the competition cars at Silverstone Auctions’ three-day Silverstone Classic sale included a 1962 Jaguar E-Type Series I 3.8, prepared to FIA Class GTS12 spec by Spirit Automotive, which drew £94,167 (estimate £100,000 – 120,000), and a 1967 Chevrolet Camaro with a 5.6-litre V8 at £48,375 (estimate £50,000 – 60,000). 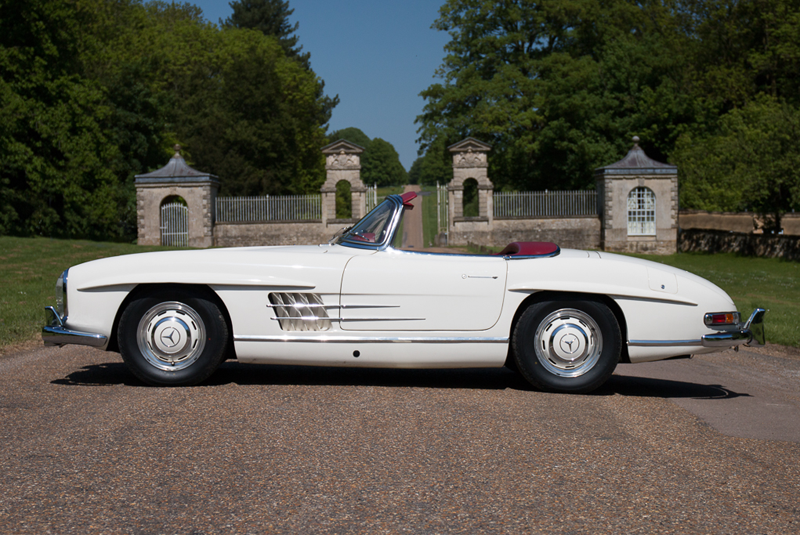 Silverstone’s star attraction – a left-hand drive 1958 Mercedes-Benz 300 SL Roadster – didn’t disappoint on the day, eclipsing its £700,000 – 800,000 estimate, selling for £860,625. Other German machinery finding a buyer included a 55,000-km 1992 Mercedes-Benz 190E 2.5-16 – one of the 502 Evolution II examples produced – at £159,750 (estimate £120,000 – 150,000); a 29,000-mile 1989 Porsche 911 Turbo at £155,250 (estimate £120,000 – 150,000); and a 127,765-km 1990 BMW M3 Sport Evolution at £135,000 (estimate £85,000 – 95,000). A UK-delivered, right-hand drive 41,000-mile 1972 Ferrari Dino 246 GTS comfortably exceeded pre-sale expectations, selling for £343,125 against an estimate of £270,000 – 320,000; while a recently restored ex-Royal Family 1975 Range Rover did likewise with its £70,000 – 80,000 estimate, recording a sale at £101,250.